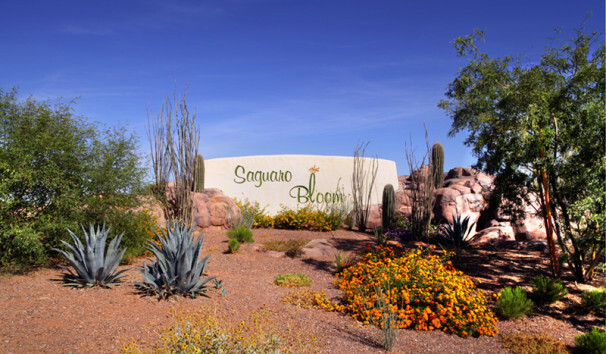 Saguaro Bloom (formerly known as Saguaro Springs) is a master planned community of approximately 750 acres in Marana, Arizona. 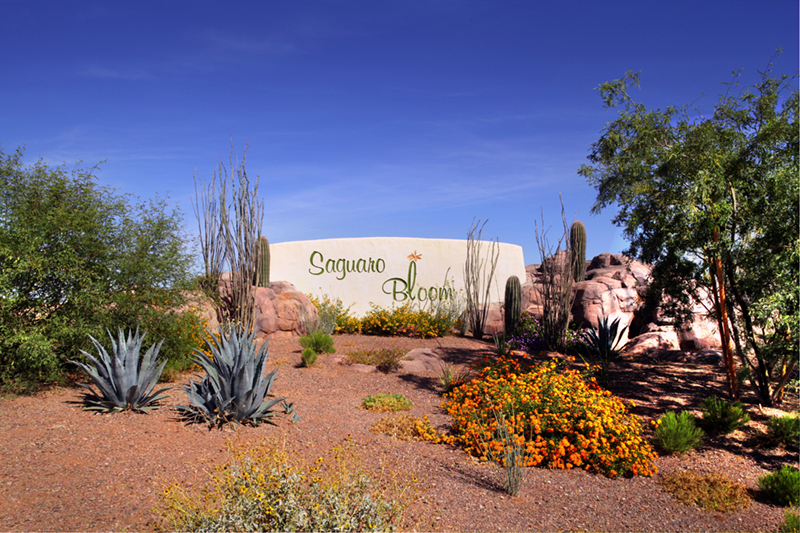 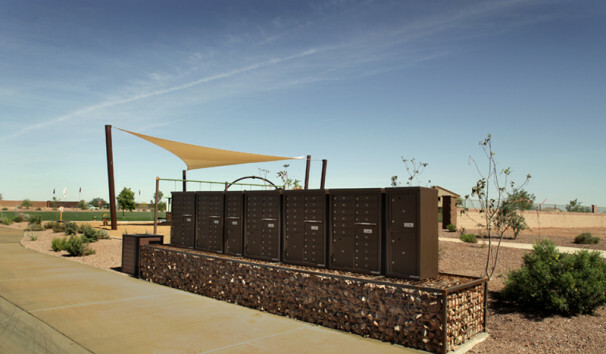 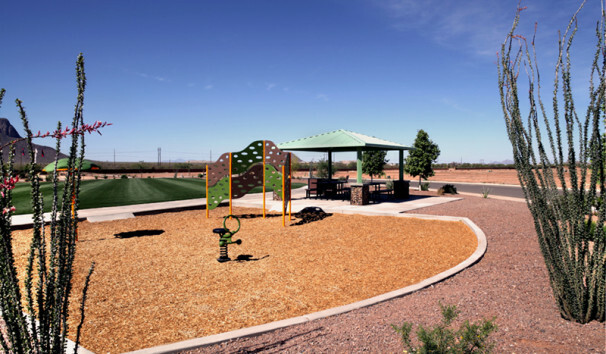 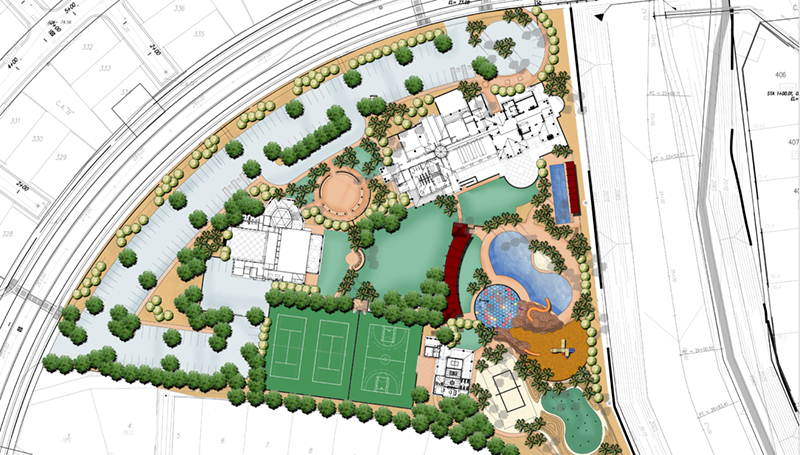 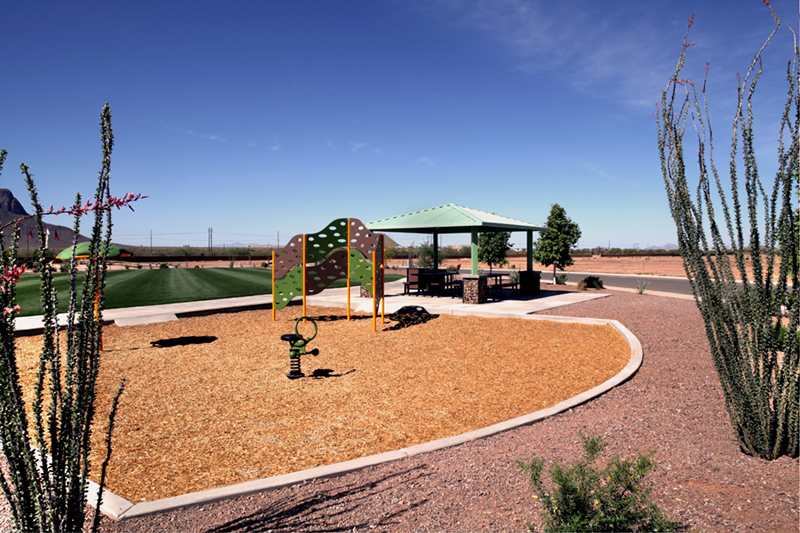 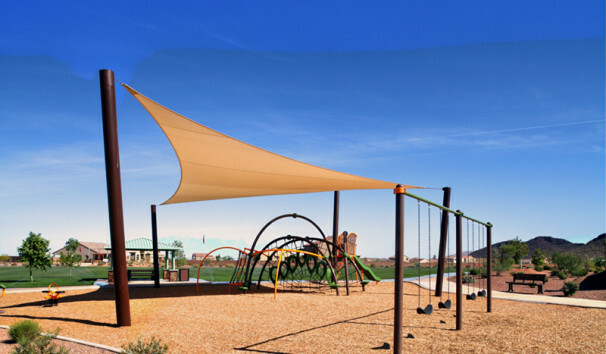 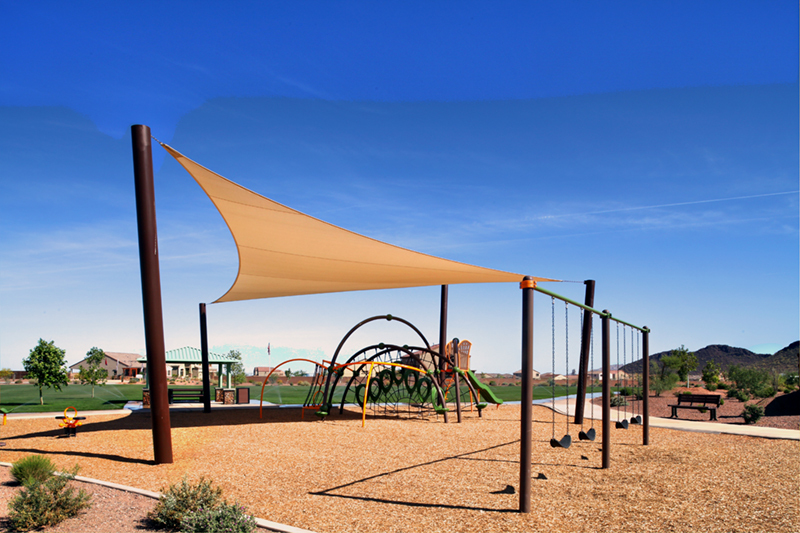 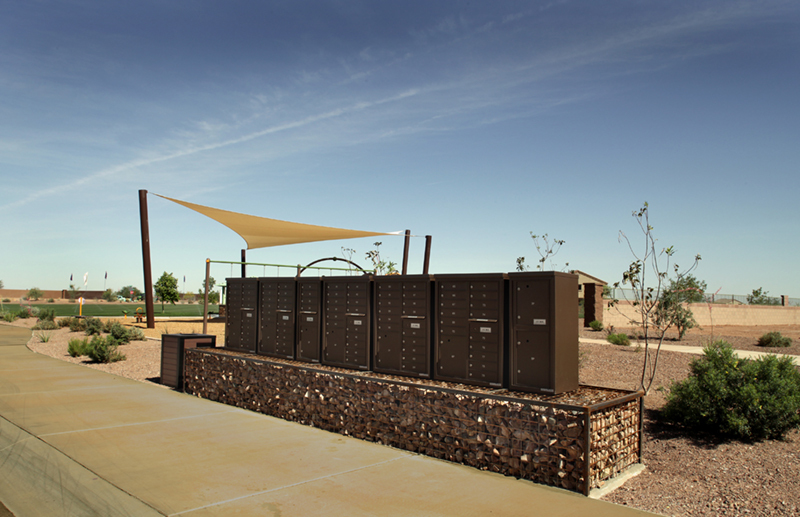 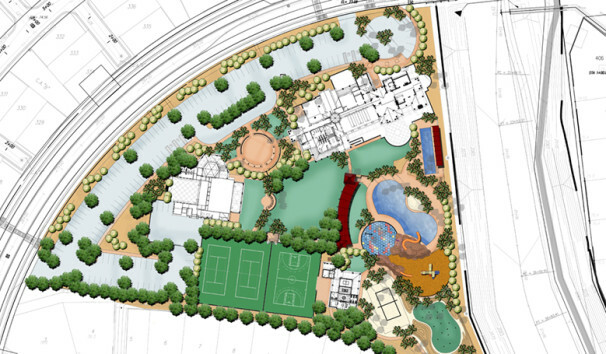 The Planning Center has partnered with this beautiful community for more than 11 years, and has provided a range of landscape design services, including: landscape architecture, irrigation design, and construction documentation for Saguaro Springs District Park and Community Center. 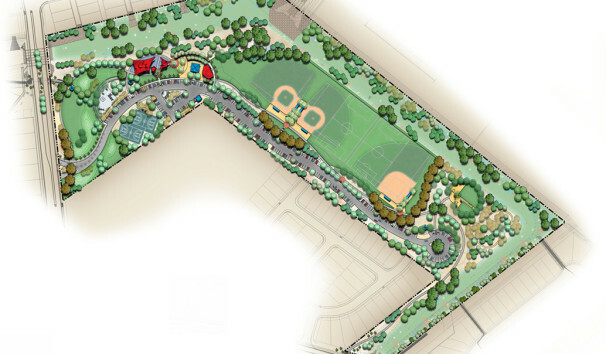 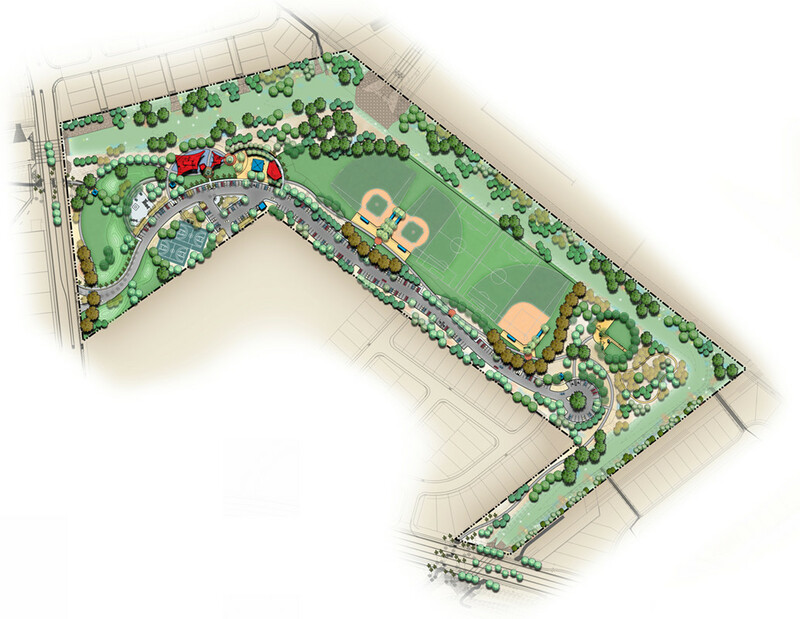 Additionally, The Planning Center recently provided design concepts for neighborhood parks, streetscapes, and monumentation.